PaigeeDraw: PaigeeDraw Best Friends Contest - 3rd Place Winner! PaigeeDraw Best Friends Contest - 3rd Place Winner! Paige Rohrick of PaigeeDraw would like to announce the 3rd place winner of the PaigeeDraw Best Friends Contest! 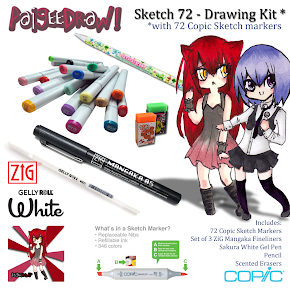 The PaigeeDraw "Best Friends" Contest was our most popular contest ever! Best Friends Contest entries were viewed over 20 million times on facebook and on the PaigeeDraw Pages!!! The Best Friends Contest was open to people from around the World! Individuals from all continents entered! Over 250 entries were received in total! The individual that won 3rd place had multiple entries in the Top 10! 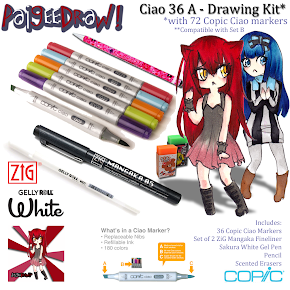 3rd Place Winner of the PaigeeDraw Best Friends Contest! Constanza Marin - PaigeeDraw Best Friends 2012 3rd Place Winner! Story: One day Haru and Nyan visited her friend Katy. Katy's house is simple, but beautiful. They toured every room, they played many games, they sang, drew and danced. But then they got bored and decided to play with Katy's console. They had a great time together and they know that friendship is not a game but any game can grow friendship. 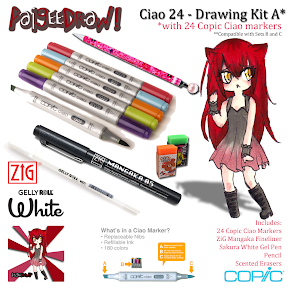 Copic Ciao 15 Piece Set! 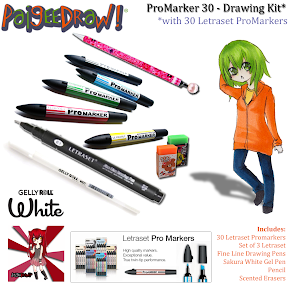 Get started drawing! Looking forward to everyone's PaigeeDraw World Tutorials! 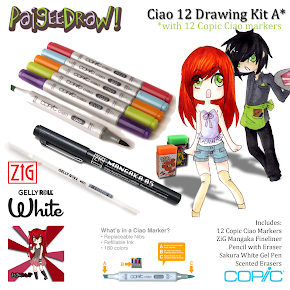 A huge thanks to the PaigeeDraw Community for all of the continued support! PaigeeDraw World Project - Another Winner! 3rd Winner Today - PaigeeDraw World! 2nd Winner Today!!! PaigeeDraw World! PaigeeDraw Best Friends - FIRST PLACE Winner! 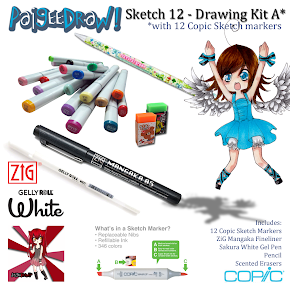 First Winner Announced - PaigeeDraw World!